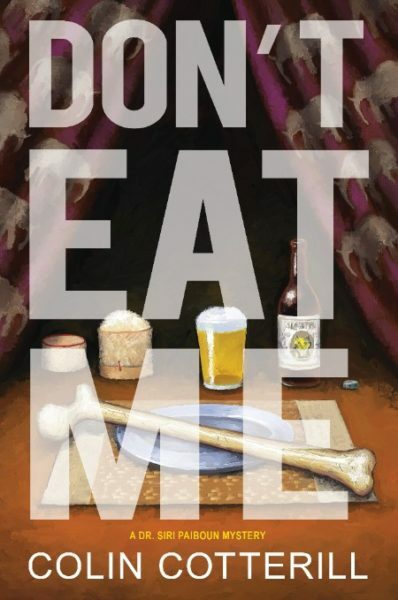 Today marks the publication date of Colin Cotterill’s Don’t Eat Me, the seventeenth book in the Dr. Siri series! This darkly humorous book follows the 75-year-old Dr. Siri in his attempt to direct his first feature film – but there’s a hitch. He’s also trying to solve the mystery of the woman’s skeleton that has turned up under the Anusawari Arch in the middle of the night. 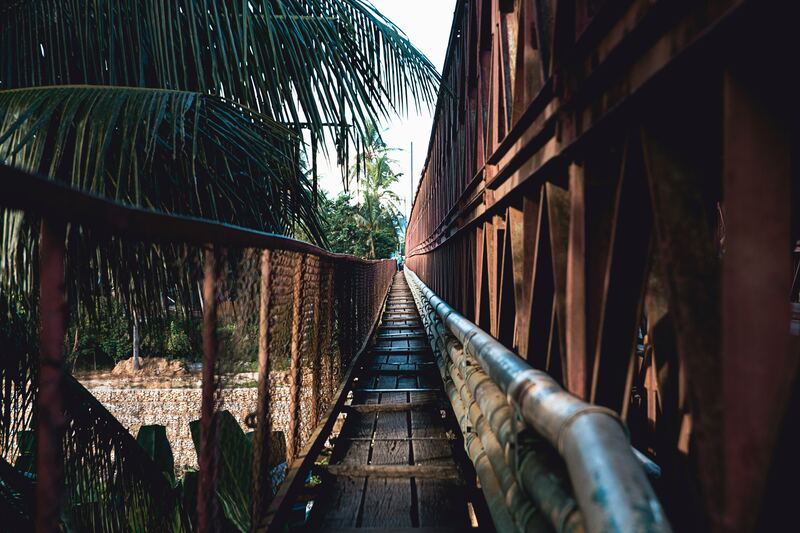 The action takes place in Laos, and since many of the characters continuously run up against hard walls, we thought it would be prudent to share some helpful tips, some hard-won wisdom that might just save your neck the next time you’re there. 1. DON’T smuggle anything across the Mekhong River—you might get shot. 2. DON’T spend too much time by the Anusawari Arch, or else you might find a dead body. 3. DON’T live in the city—it’s easier to survive in the countryside when your salary isn’t paid. 4. DON’T try to bribe your favorite noodle shop in order to skip the line. It won’t work! 5. DON’T test the boundaries of a drunk Party official. 6. DON’T cross your boss. 7. DON’T try to sleep on any benches. 8. DON’T stick your nose into any suspicious large crates. 9. DON’T be afraid to have a drink. 10. DON’T mess with Madam Daeng.